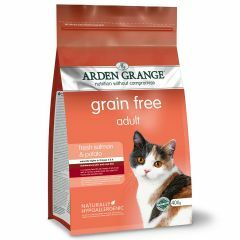 Arden Grange Grain Free Adult Cat with Fresh Salmon & Potato Dry Food is a complete cat food for all breeds of adult cat with a normal activity level. 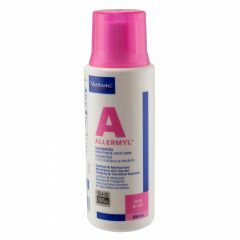 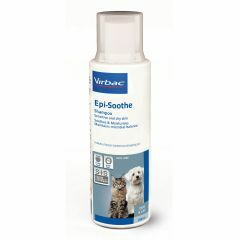 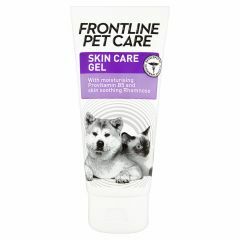 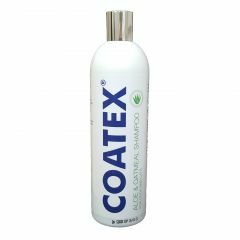 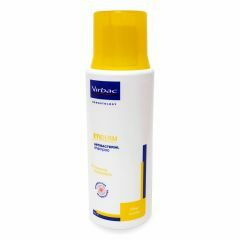 It is also ideal for cats with sensitive skin. 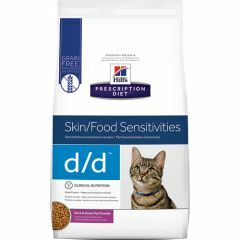 Hills Prescription Diet D/D Skin/Food Sensitivities Feline with Duck & Green Pea is formulated for the nutritional management of your cat's food allergies and skin conditions. 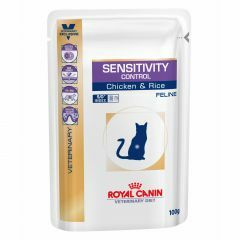 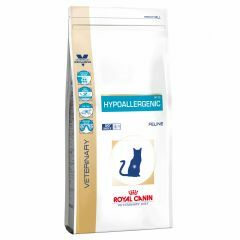 Royal Canin Sensitivity Control is a complete dietetic feed for cats which contains ingredients that support a balanced digestive system and contains a limited number of protein sources which helps reduce the risk of food allergies. 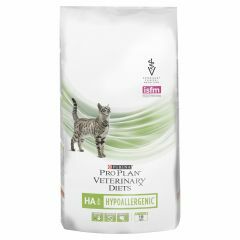 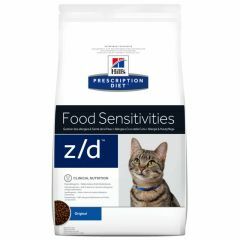 Hills Prescription Diet Z/D Food Sensitivities Feline Wet Food helps minimise allergic reactions to food which might show as skin problems such as severe irritation or digestive problems such as chronic diarrhoea or vomiting. 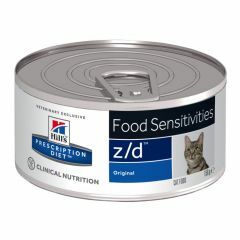 Hills Prescription Diet Skin/Food Sensitivities Z/D Feline Original Dry helps minimise allergic reactions to food which might show as skin problems such as severe irritation or digestive problems such as chronic diarrhoea or vomiting. 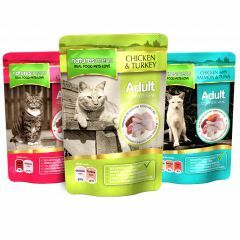 Natures Menu Chicken and Turkey Meal for Cats is a natural, steam cooked, complete and balanced meal your cat will love. 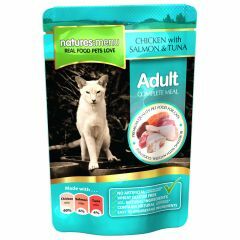 Made with a minimum of 70% real human grade meat, your cat will love how it tastes and get the nutrients they need! 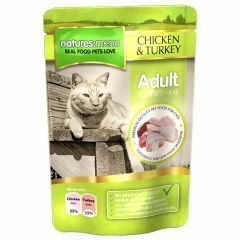 Natures Menu Chicken Meal for Kittens are natural, steam cooked, complete and balanced meals. 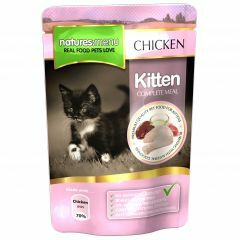 Made with 70% real human grade chicken, your kitten will love how it tastes and get the nutrients they need! 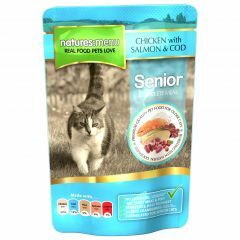 Natures Menu Chicken, Salmon & Cod Senior Cat Food is a naturally nutritious complete and balanced meal for older cats. 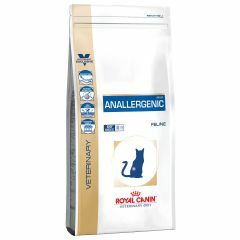 It is low in fat and packed with all the essential vitamins and minerals your senior cat needs to stay fit and healthy.